Our capital city of Olympia has a host of independent media arts and non-commercial media organizations. Free Speech Week takes place October 16-23, 2017 and communities across the United States will be joining together to celebrate the history and impact of community media in fostering democracy. Our community is invited to attend events across Thurston County during Free Speech Week and on Community Media Day, including watching/listening to special programs, attending Open Houses, and screenings around town. These events are free and open to the public. As partners in Free Speech Week, Thurston Community Media is curating a Free Speech Video Mosaic, collecting the viewpoints of our neighbors on what the first amendment means to them. Interested parties are encouraged to submit videos to communications@tcmedia.org or tag/tweet @TCMedia_WA, using the hashtag #Celebrate1020. The complete video mosaic will air in November. Media Island International and KOWA 106.5 will host an Open House from 6 p.m. - 8 p.m. on Wednesday, October 18. KOWA 106.5 FM Olympia, a community radio station, is on the air 24/7, providing public affairs coverage and some music. They are continuously seeking financial support for their low power radio station. KOWA is housed by Media Island international, a local nonprofit, whose focus is social, racial, and gender justice as well as environmental sustainability. Come and see how you can support and be apart of this inclusive cultural space and resource center. Media Island is located at 816 Adams St SE in Olympia. Community Media Day takes place Friday, October 20. In honor of this, TCMedia will host an Open House at their studio at 440 Yauger Way SW STE C from 5 p.m. to 7 p.m. Directly following the Open House, producers Robert Kam and Dan Bennett host Karaoke Oly, a live, family-friendly singalong show from 7 p.m. to 8 p.m.
Local community media outlets will also air programming related to free speech and democracy. Thurston Community Media will air the 2016 keynote speech from the Alliance for Community Media national conference, featuring John Nichols, writer for The Nation. KAOS 89.3 will air a special program on the importance of community radio and media, featuring KAOS general manager Ruth Brownstein and representatives from the Alliance for Community Media Northwest. The Best Democracy Money Can Buy will screen at the Capitol Theater on Sunday, October 22 at 5 p.m. (doors open at 4:30 p.m.), with a suggested donation of $10, benefitting Meaningful Movies and the Olympia Film Society. A panel discussion on the film will follow. During Free Speech week and Community Media Day, we urge community media fans to take time to visit your local stations or to make a donation. Partners in this event include Thurston Community Media, KAOS Community Radio, Media Island International, KOWA 106.1 FM, and the Olympia Film Society. Our hearts are heavy with the loss of former member and board member Elaine Smitha. 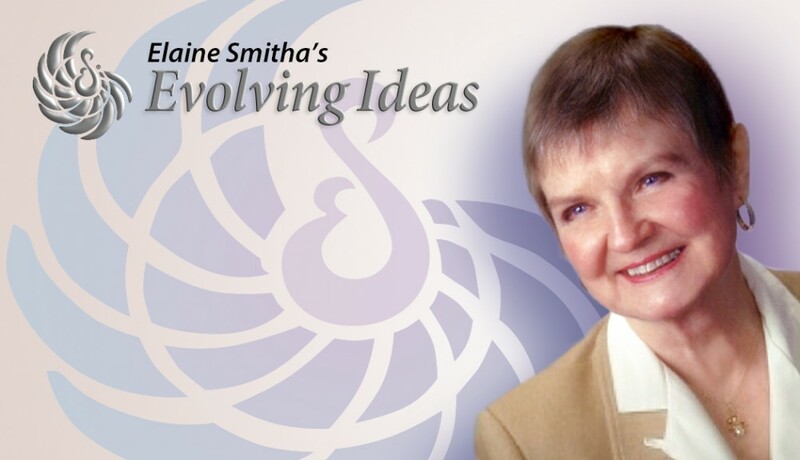 Elaine produced the show Evolving Ideas for more than a decade. Elaine's family invites you to join in the celebration of her life. Elaine's memorial service will be at Thurston Community Media on Saturday, September 30 at 6 p.m.